The course C Programming is designed for programmers who want to write programs in C or other people who want to understand C code. No prior programming knowledge is required to join this course. Knowledge of programming in another language is however beneficial to a quick understanding of the subject matter. The theory is treated on the basis of presentation slides and is interspersed with exercises. Illustrative demo programs are used to explain the concepts further. The course material is in English. Participants receive an official certificate C Programming after successful completion of the course. In the course C Programming the basic principles of the C computer language are covered. After an introduction about the background and characteristics of C and the function of the preprocessor, compiler and the linker, the program structure of C programs is discussed. Through a series of coordinated exercises, participants learn to program with the variables, data types, storage classes, operators and control flow constructs of the C language. Subsequently, the use of functions in C is addressed. It is explained how functions are declared and defined and how parameters are passed to functions. The difference between passing parameters by reference and by value is explained. Ample attention is also paid to the pointer concept, arithmetic with pointers, the equivalence between pointers and arrays and the use of function pointers. Next the focus is set on user defined composite data structures such as structures and unions. 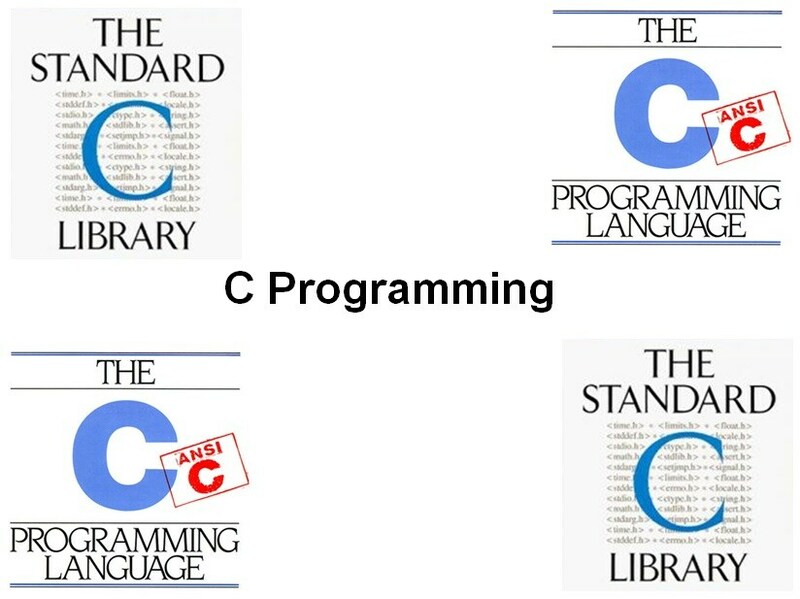 Finally, the C standard library is discussed, which includes the treatment of various functions for dealing with file IO, date and time, the manipulation of strings and the dynamic allocation of memory. Follow up courses for the course C Programming are Advanced C Programming and C++ Programming.